Last week, Scott, the developer of a brand new wine-related app, reached out to me to let me know about the roll out and to ask me whether I would download it and give it a spin and, if I liked it, whether I would write a review. 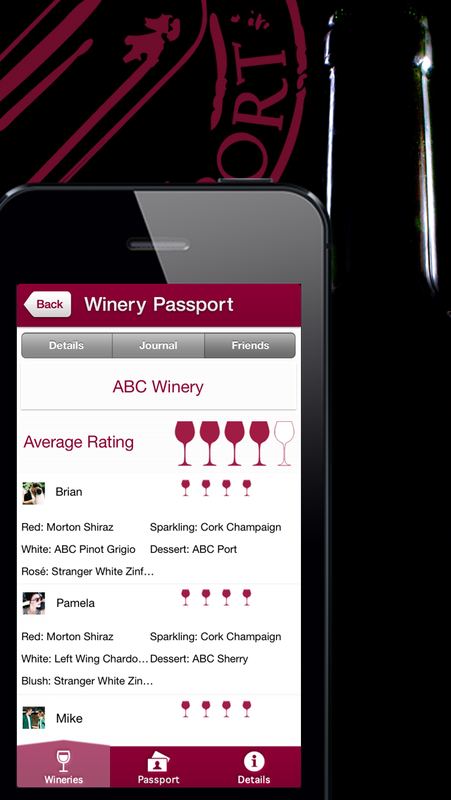 But let’s start from the beginning: the app is called Winery Passport (WP). Before we get more into it, note that you may have an interest in this app provided that you (i) are into wine (of course! ), (ii) live in or plan a wine-focused trip to the USA, and (iii) at least for now, are iOS based. Now, what exactly does WP do? Essentially, WP is (or will soon be) a database of all the wineries in the US coupled with a cool GPS feature that shows the wineries that are closest to wherever you are, ordering them from closest to farthest away and showing you how far you are from each of them. Alternatively, you can also browse or search the entire winery archive, that is broken down by State. Either way, whenever you select a winery, WP shows you its address and gives you a few options, including taking you to the winery’s Web site, connecting to Google Maps so you can get driving directions from wherever you are to the winery with one click, or even call the winery directly from within the app. Thanks to these two different modes, WP’s features come in handy whether you have a sudden urge to discover and visit a winery near you, regardless of where in the US you are, or you are planning a trip to a US wine region and want to chart your route based on where the various wineries of the area are located or their average rating. Pretty cool, and all at your fingertip. But there’s more. 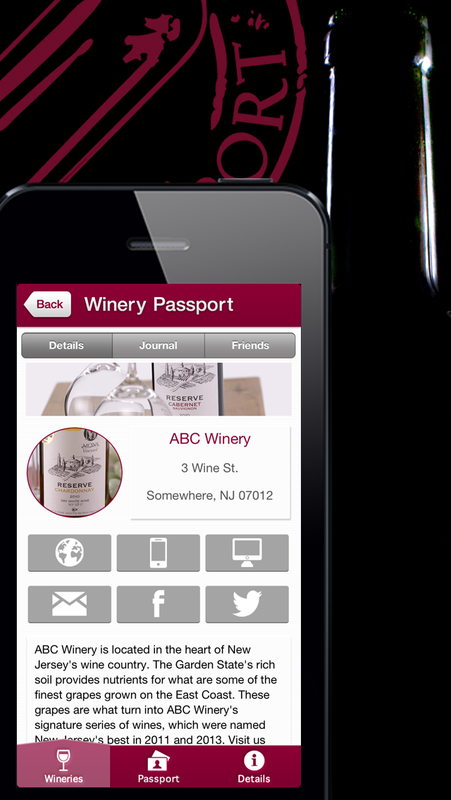 WP also a “passport” part that keeps track of the wineries that you visit, lets you rate them and take notes and even syncs with Facebook and Twitter so you can share your experience with other WP users. Neat idea. And in case you are wondering how much downloading WP is going to set you back, well no sweat and click that download button as it is a free app! 1. The winery database is still a work in progress: to date, there’s almost 1000 wineries in 17 States, all on the East Coast so far (so, no California yet), that have been uploaded already, but they are quite obviously not all. Scott is working to add more and eventually map all 50 States out, but it is a huge task and it is going to take a while. Scott anticipates getting to 25 States by August. 2. So far, WP is only for the iPhone or iPod Touch. I asked Scott whether he planned to also develop a version for the iPad and he said that it would be rolled out later on, as right now completing the winery census is understandably his priority. Wrapping things up: I really like the idea behind WP and its implementation: the app is sleek, simple and yet very effective… and it’s free! I can’t wait for the full-screen version for the iPad to be released! Thank you, Scott, for developing such a cool app, making it available for free and giving me heads up about it! For more information about WP, visit the developer’s Web site. You can download WP from Apple’s App Store or by clicking here. 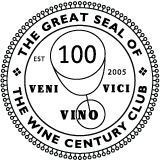 This entry was posted in Product Reviews, Wine, Wine Education, WiNews and tagged app, database, iOS, map, review, USA, wine, winery, Winery Passport on July 12, 2013 by Stefano.